The genus Steatoda (Sundewall, 1833) is one of the 140 genera belonging to the family Theridiidae (Sundewall, 1833). Some species of this genus, like S. triangulosa, are found on all continents. 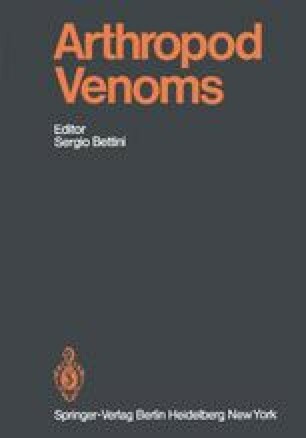 Until recently, however it was not known that some of these species could be regarded as venomous, although the venomous steatods should be considered as animals of minor toxicity and of minor practical importance.